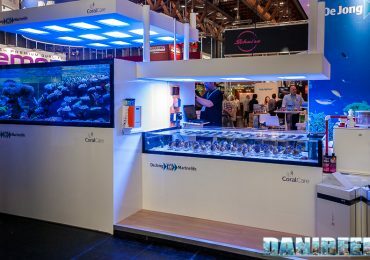 Inside the great booth of DeJong MarineLife that we’ve already seen (here), there were both Vertex Aquaristik and Neptune Systems. 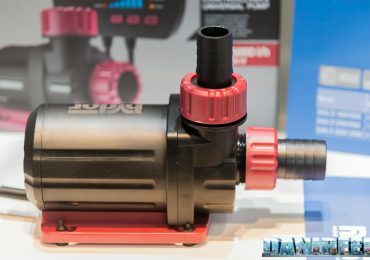 The Rossmont booth is beautiful and peculiar, and focuses this year on the launch of the new Riser return pump (here’s our preview) and on the release of the App that controls the Waver. 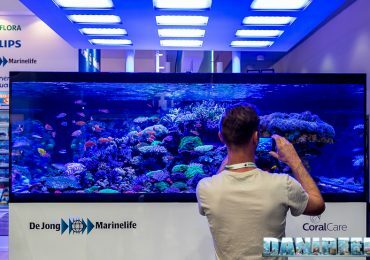 If you have ever seen Tanked (in Italy: Acquari di Famiglia) you’ve noticed that their aquariums starts very fast, with a very reduced maturation. 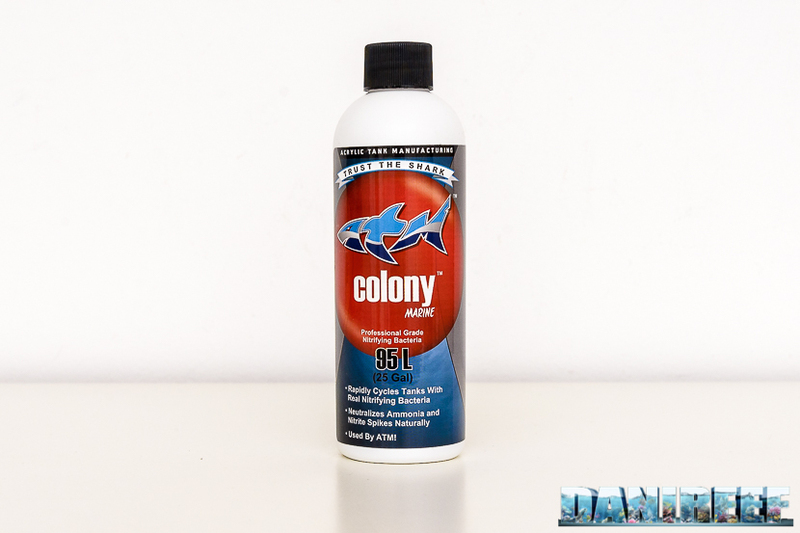 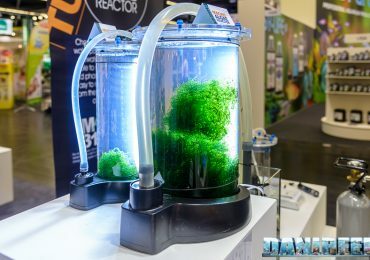 ATM says it’s because of their bacteria Colony Marine for marine aquariums and Colony Freshwater for fresh water aquariums. 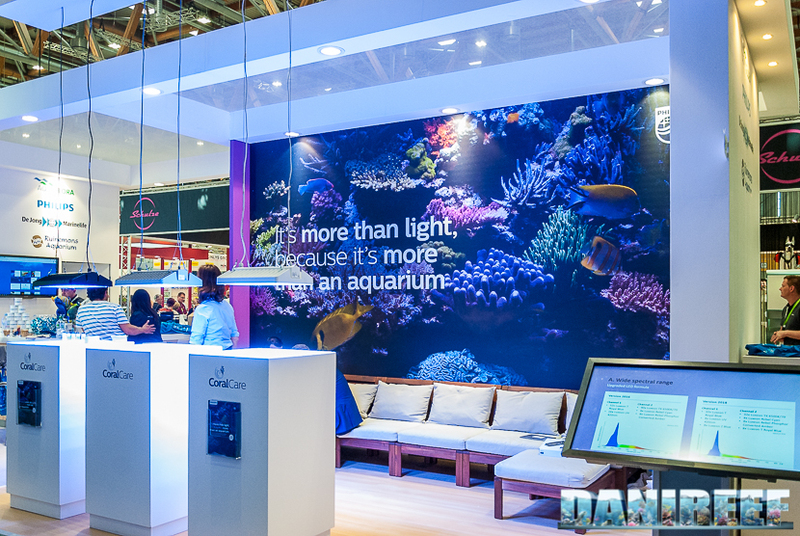 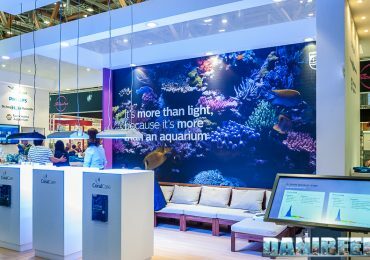 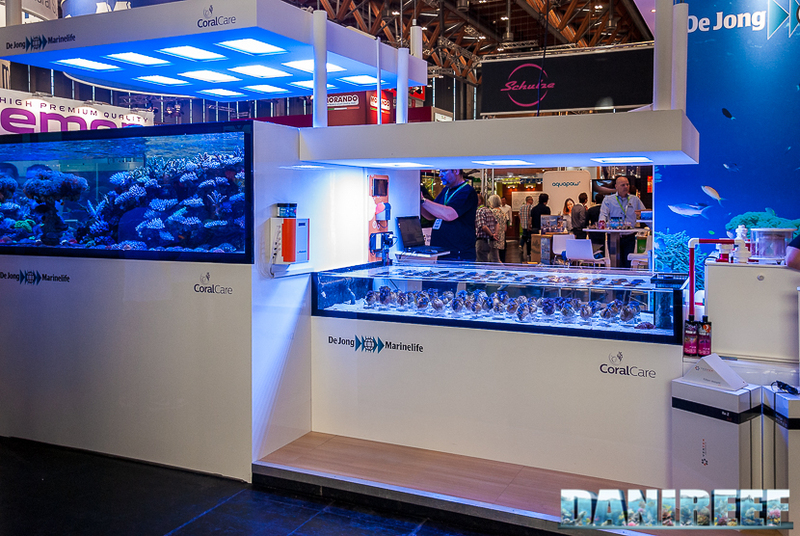 The new Philips CoralCare ceiling light has been revealed at the Interzoo, in the most interesting booth of all the exhibition. 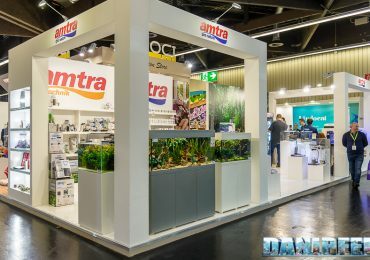 Hydor as well enters the controllable pumps group with his Hydor Seltz D.
Amtra presented itself at the Interzoo 2018 with a renovated catalog, ready to face the market with many news, and they all hit the bull’s eye. So much that we don’t know where to start from. 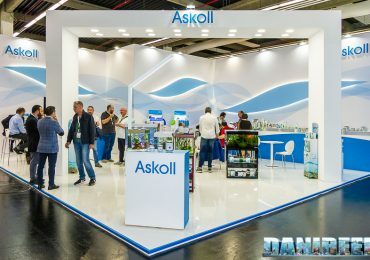 Finally, we can say it, even Askoll partecipated at the most important fair of aquariums in the world and we’re very happy. 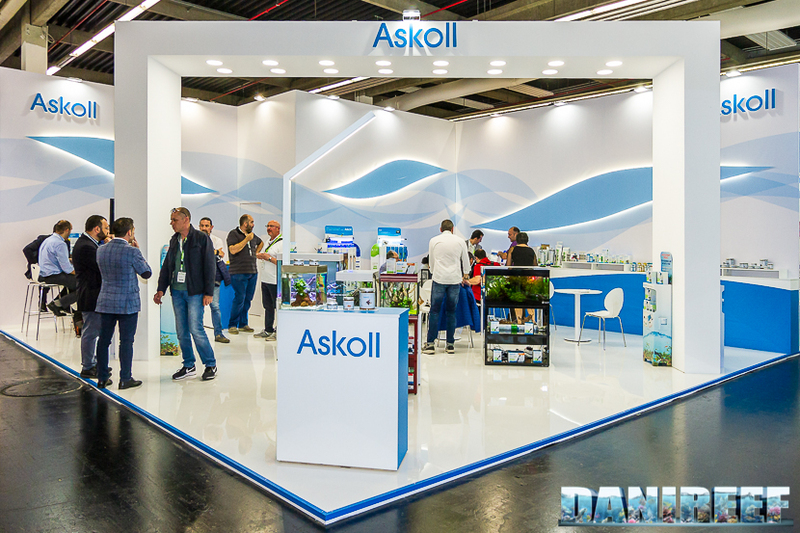 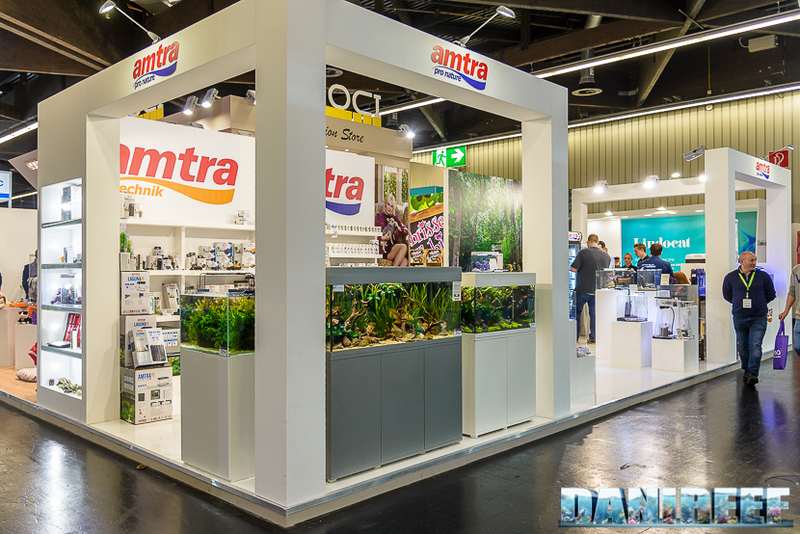 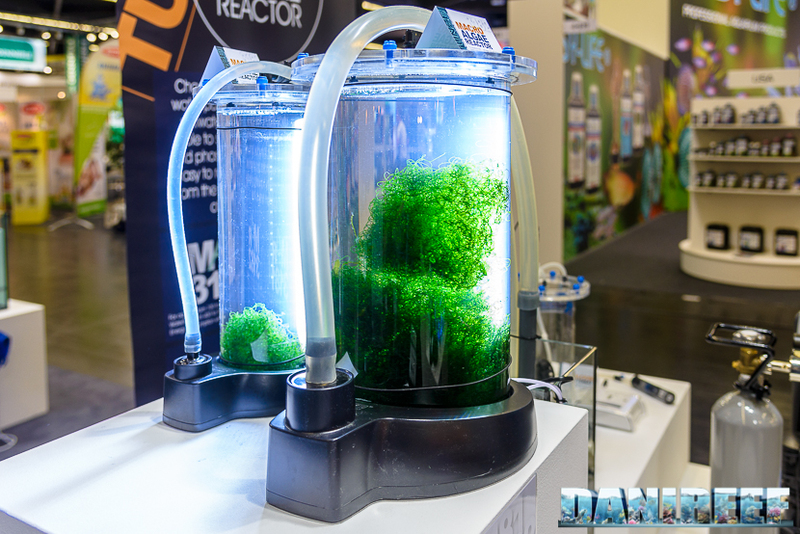 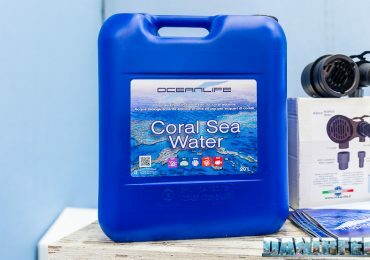 OceanLife comes up at interzoo with several innovations, among which the most important is the new biologically activated bottled water: Coral Sea Water. 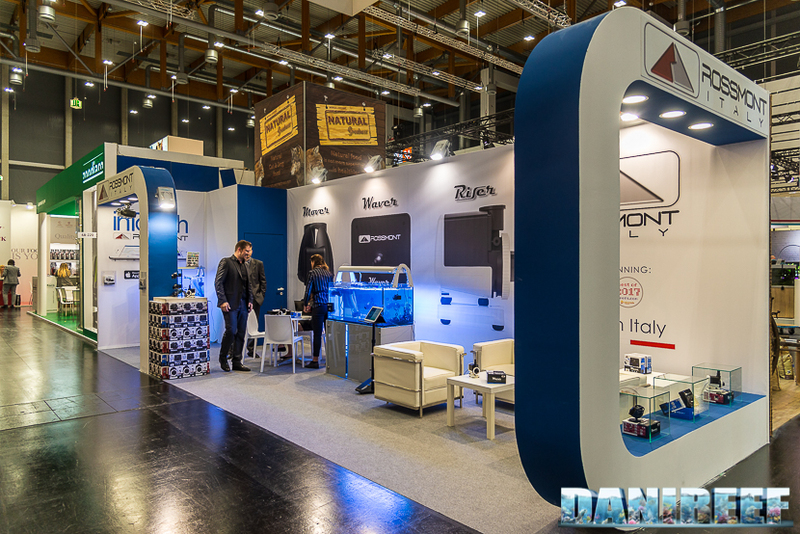 Tunze‘s booth is, as always, very big and is waiting for us at the pavillion 4. 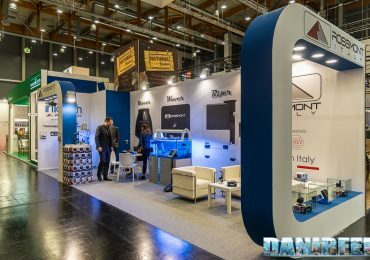 Even this year there were many news, and we’ll see them one by one.